Lets make something gorgeous with the new Lost & Found lines from My Mind's Eye! 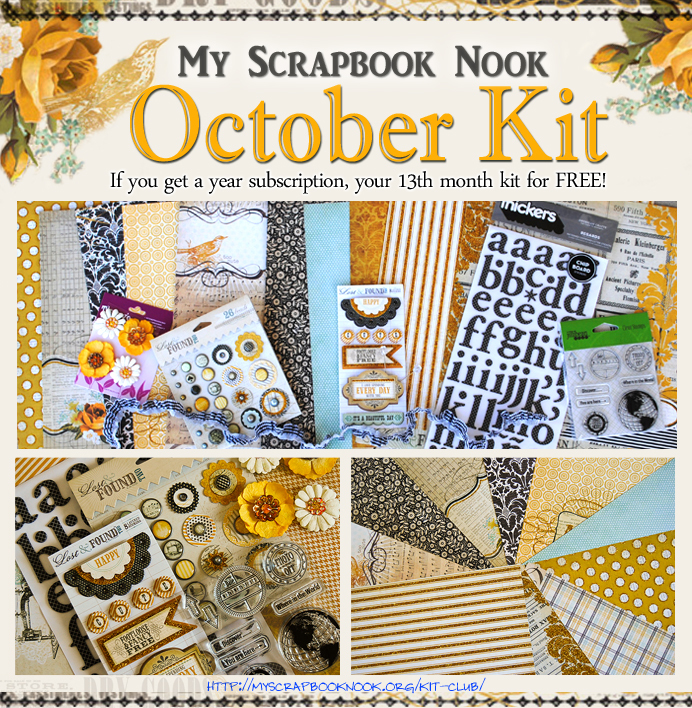 With snappy black and yellow, tempered with a touch of bluest sky, your memories will dazzle showcased with this beautiful kit! 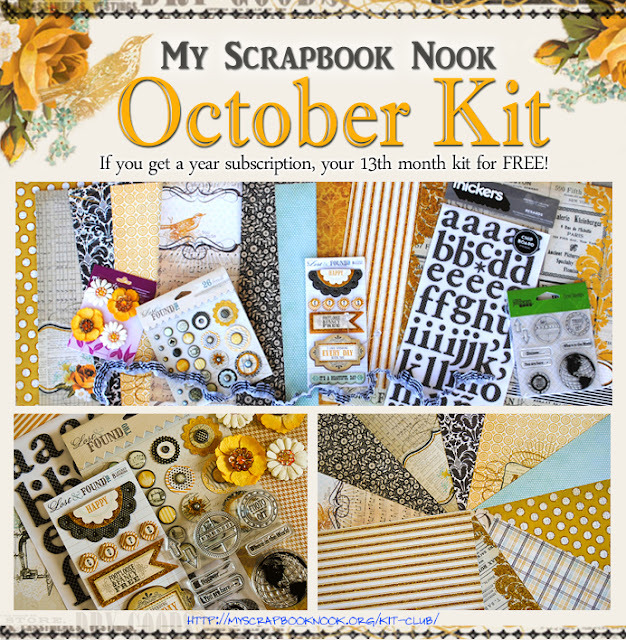 This kit blooms with flowers, sparkly pins, journaling inspired stamps, super cute ruffle trim and much, much more! Perfect for black and white photos, art journals, cards and more! Grab your kit today before they sell out! A deal this pretty flies off the shelves in a hurry! You can check it out here: Kit Club! Wow I have to say that kit does look pretty awesome!! Gorgeous kit! Love, love that collection. Nook Updates + wee other updates! !